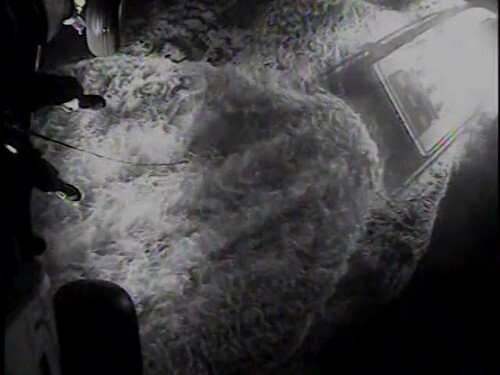 SAN DIEGO — The Coast Guard medevaced a 55-year-old man approximately 48 miles west of Point Loma, San Diego, Monday. At approximately 1 a.m., the crew of the sportfishing vessel New Lo-An contacted Coast Guard Sector San Diego’s Joint Harbor Operations Center watchstanders to report a passenger experiencing symptoms of a heart attack. At approximately 2:45 a.m., the Jayhawk crew arrived on scene, hoisted the passenger and returned to Sector San Diego at approximately 3:45 a.m. He was transferred to awaiting EMS and taken to Scripps Mercy Hospital in Chula Vista.